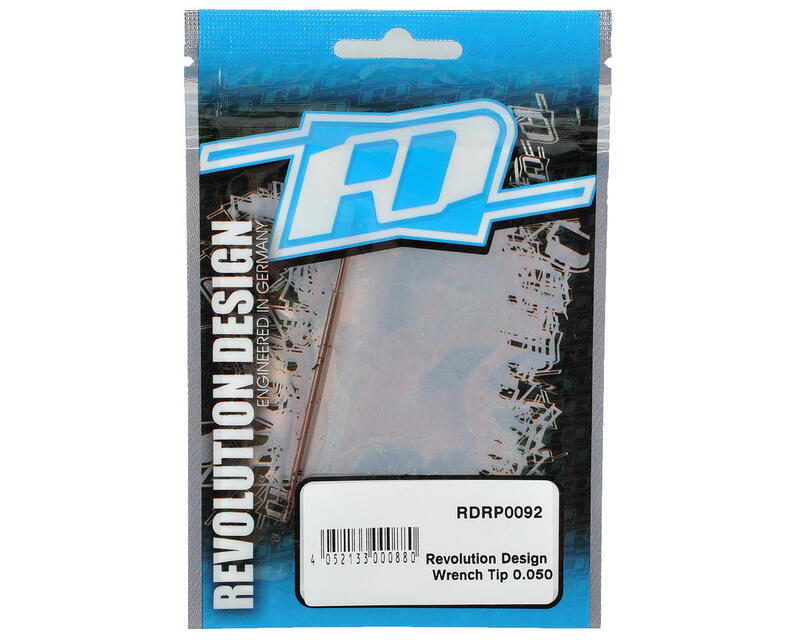 This is a replacement Revolution Design Racing Products 0.050 Wrench Tip. 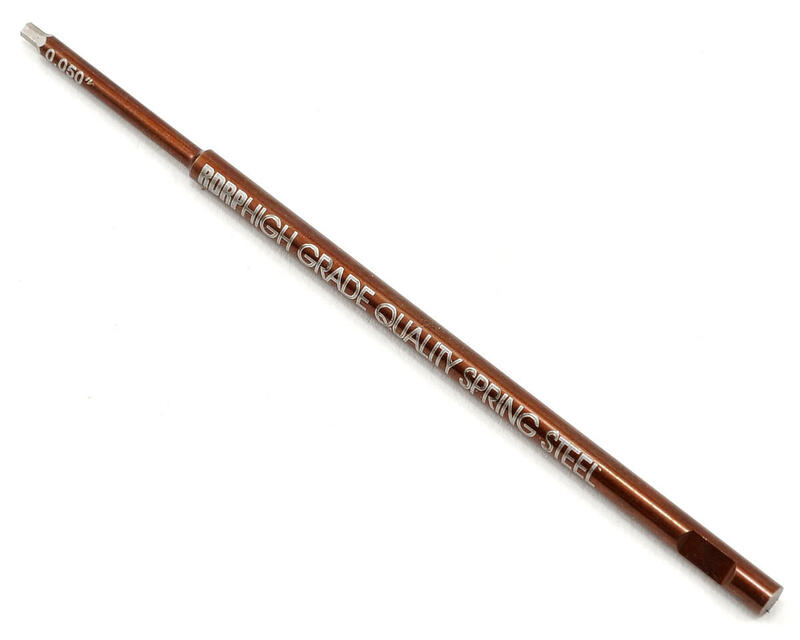 RDRP replacement tips are machined from high grade spring steel tip that will provide a long life and is precision ground for a tight fit on the fastener. The tool size is etched on the tip for easy identification.